The Porsche 917 doesn't need much introduction as it gave Porsche their first outright win at Le Mans and that pretty much cemented its place in history. The car you see here is chassis number 917.030, built in 1971 and originally part of the Martini Racing Team, running under number 28 in the Zeltweg 1,000km race on June 27, 1971. It was the first race car to be fitted with anti-locking brakes and was driven by Helmut Marko and Gérard Larrousse. 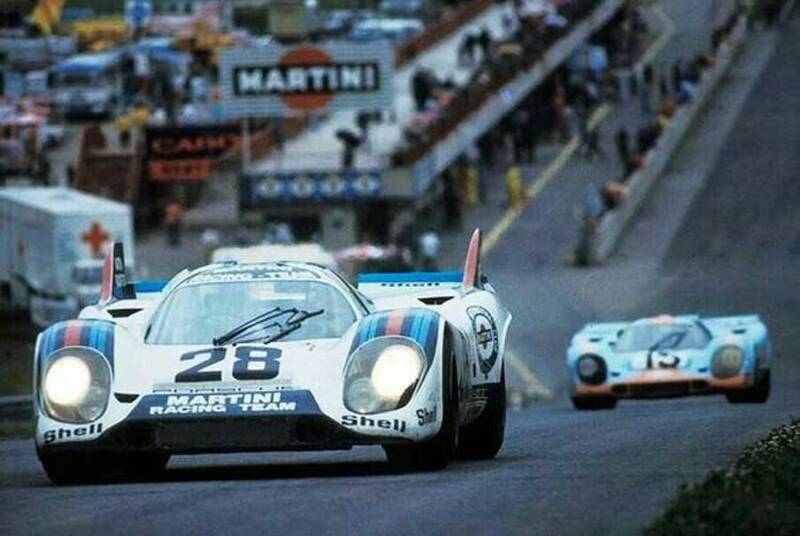 In that race, the car qualified 3rd behind the Richard Attwood Gulf Porsche 917 and the Jacky Ickx Ferrari 312P. It eventually took the lead, and would've won had it not been for a blown tyre which sent Gérard off the road where it sustained some damage.After a lengthy stop, Marko went back out in the heavily taped 917 but with the damage affecting handling, it was decided to retire the car when the rear lights stopped working on the 122nd lap. After 1971, the Porsche 917 was ruled out of high-level European sportscar racing, so 917.030 never raced again, but it was used by the factory for further ABS testing for the next 12 months in Weissach. 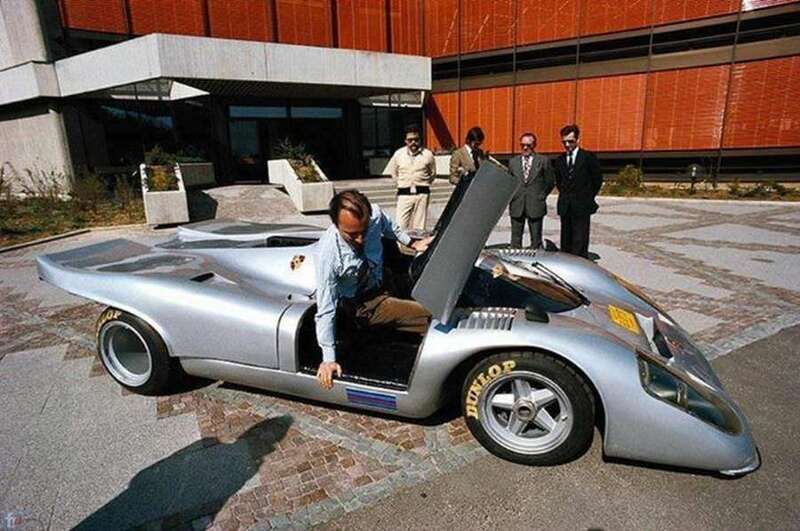 Count Rossi kept the 917 until he passed away in 2003, when his son took ownership of the car. Being the only 917 Straßenversion, the car is highly collectible, but Rossi Jnr (an accomplished historic racer himself) has never entertained any financial offers for the car. The last offer apparently eclipsed that of the 250 GTO that currently holds the title for most expensive road car ever sold. 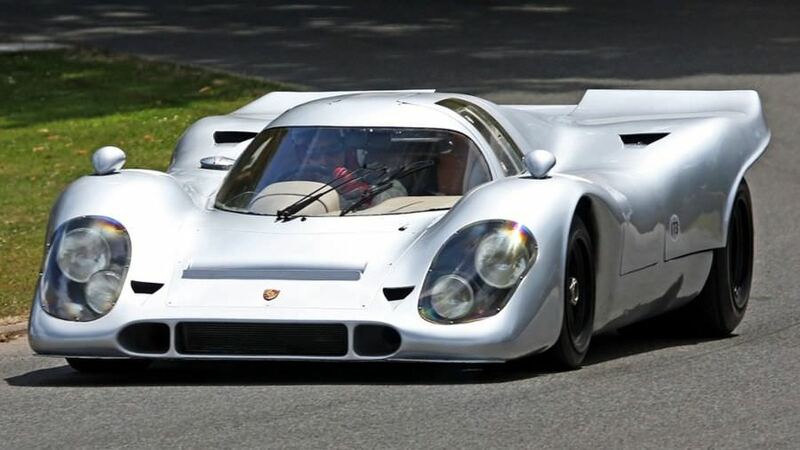 The only other 917 to see a public road was chassis 917-021, but that has subsequently been converted back to race use. 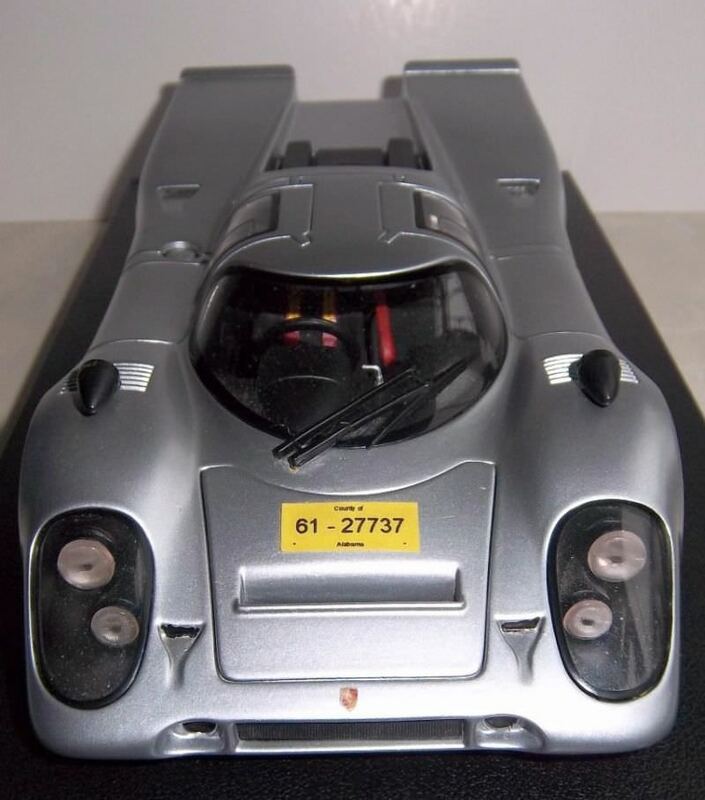 Unfortunately, the Count's 917 road licence is now out of date, so it needs re-registering but thats something that hasn't been done yet, but Icertainly hope that they do it as it would be awesome to see this back on the road. Last edited by Galaxy Gaz on Fri Jan 12, 2018 5:15 pm, edited 1 time in total. First of all I need to point out that this conversion was not done by me. I bought the car as is, several years ago after it had been modified. My 1/18 version of the Rossi 917K started life as the Autoart Martini liveried #3 Sebring winning car . 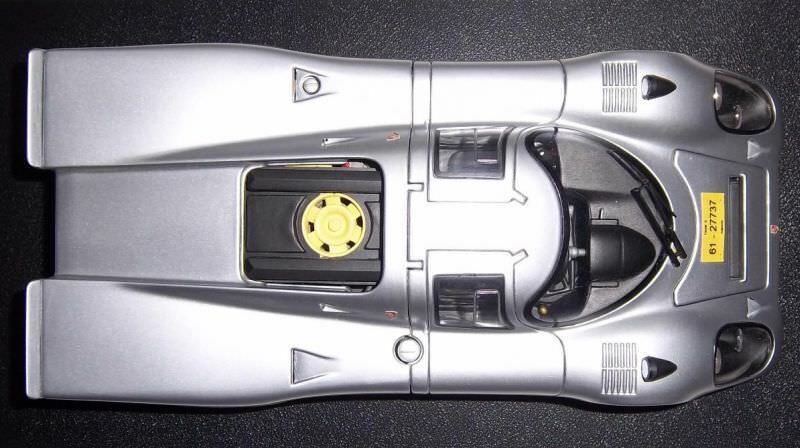 The car was fully stripped and repainted in GT silver and the wheels were also changed from the standard black rims to silver as they were on the 1:1. I am unsure where the added wing mirrors or the large exhaust silencer came from , but I suspect they have been custom made for the model . The added registration numbers along with the Porsche crests and lower sill stripes were simply printed on paper and glued to the model . 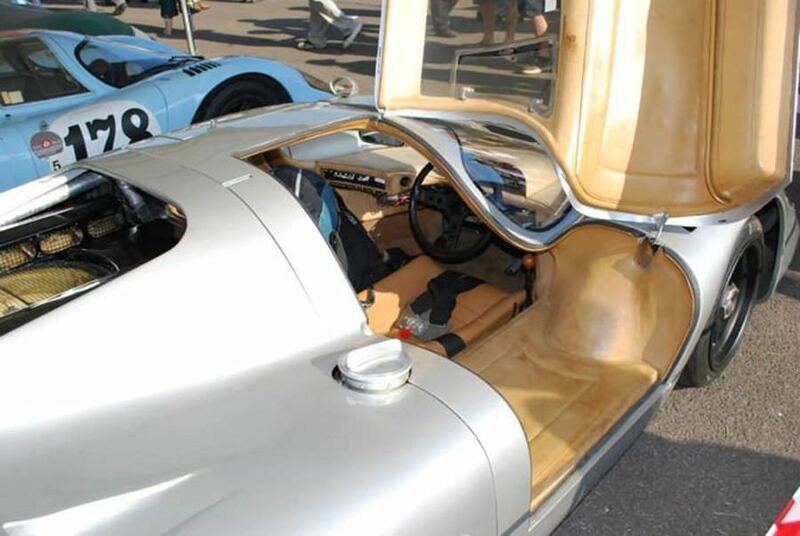 The engine and under hood area remained as it left Autoart with no modifications. At the time I had every version of the Autoart 917`s , so when I saw this Rossi street version for sale , it just had to join the others. It looked fantastic when displayed with the others , but sadly and regretably , they were all sold off when I made the change to 1/43. 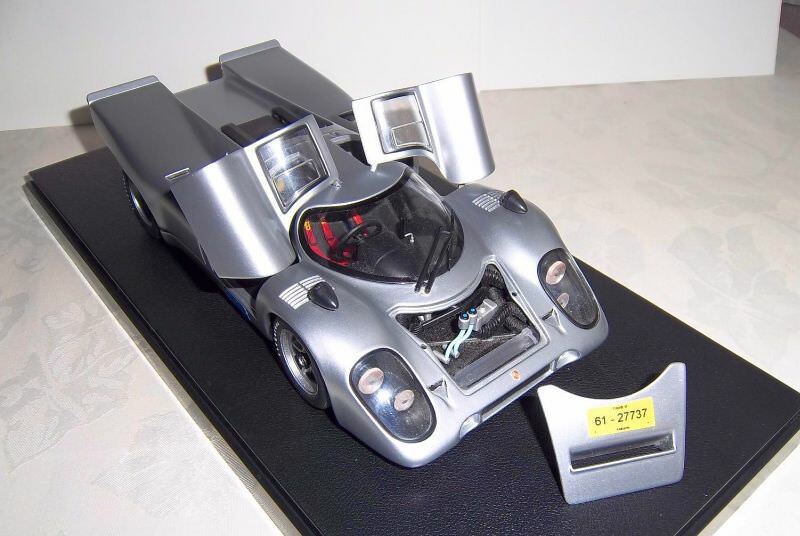 Autoart also did the 917 Sebring winner in 1:43. What are you waiting for ! Its actually on the cards Ian . Ive thought about having ago at it for quite some time now as in principle , it doesnt look too difficult to convert . I went and bought a Brumm version of the Rossi road car just to see how it looked , knowing that if I wasnt happy with it , then at least I could use it for parts and salvage the mirrors and exhaust silencer from it to put on the Autoart . Truthfully, the Brumm isnt as bad as I expected after seeing the headlight-less 550 that Luc bought some months ago . With a little tweaking to the front ride height , it would look ok in the cabinet from 3 feet away. Obviously , the Autoart would look way better , so we will see . The Brumm version looks surprisingly good. I just remembered Minichamps also did the Sebring car.....I recall selling one of these on eBay years ago. 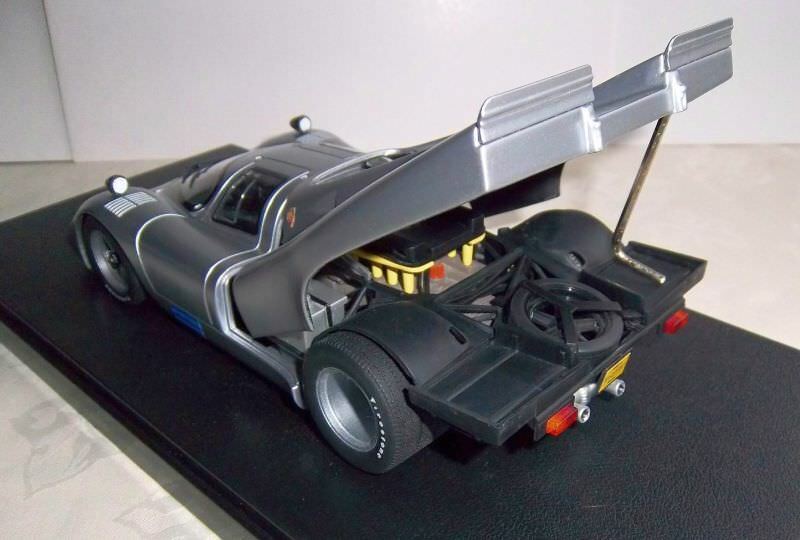 The Minichamps might be easier than the Autoart if your planning a wheel swap or repaint because the latter has the complication of the poseable front wheels. 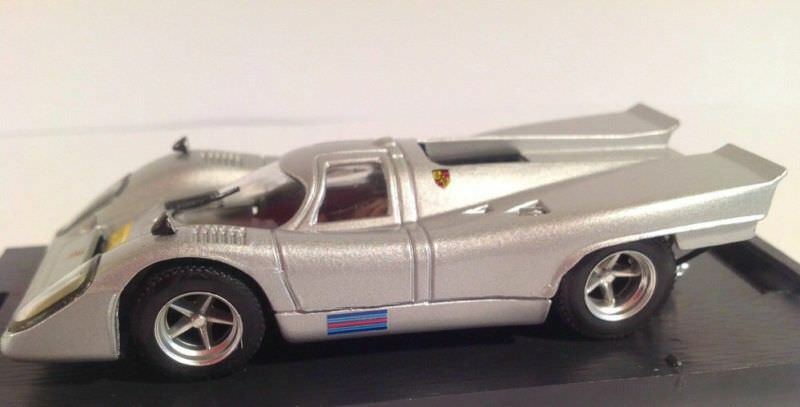 I'm trying to think of a cheap source for good silver 917 wheels, but just about every other 917 seems to have had black wheels as you've probably seen. Edit : Grandprix Models sell a set of 5 spoke 917 wheels from Renaissance for £7.60. Definitively a GREAT project to try. 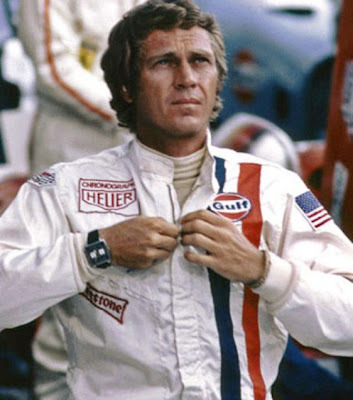 But I thought you were NOT a 917 guy? 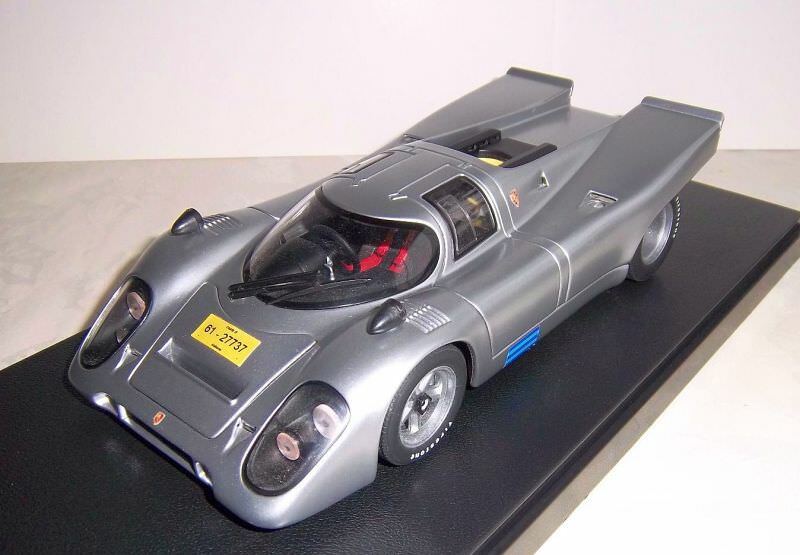 Might it not be easier to start up buying 1:18s to go along with the 1:43's piled on the bed and just buy your 917 back?